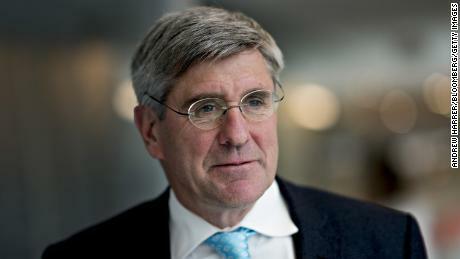 Trump recently said he plans to nominate former Republican presidential candidate Herman Cain and former 2016 campaign adviser Stephen Moore to the Fed’s interest rate-setting committee — the most powerful monetary policy jobs in the world. Both men have drawn widespread criticism, including from senators who will have to confirm them if they are formally nominated. Asked if Cain still has the President’s confidence, Kudlow said yes — and echoed Trump’s own comments last week that it would be Cain’s prerogative to bow out. 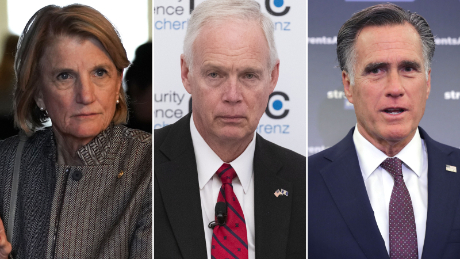 Last week, four Republican senators said they would not support Cain, effectively tanking his chances of confirmation, because of the sexual harassment allegations that ended his 2012 presidential bid. Cain has continued to deny those claims. Moore, a former Wall Street Journal editorial board member and CNN contributor, was called “unqualified and unsuited” for the job last week by Massachusetts Democratic Sen. Elizabeth Warren because of his reversals on interest rate policy since Trump became president as well as his public comments deriding Fed decision-making. A CNN KFile review of speeches and radio interviews by Moore found that he has a history of advocating self-described “radical” views on the economy and government, including supporting the elimination of the corporate and federal income taxes entirely. Trump over the weekend renewed his attacks on the Federal Reserve, airing his frustration with the central bank. “If the Fed had done its job properly, which it has not, the Stock Market would have been up 5000 to 10,000 additional points, and GDP would have been well over 4% instead of 3%…with almost no inflation,” Trump tweeted Sunday.